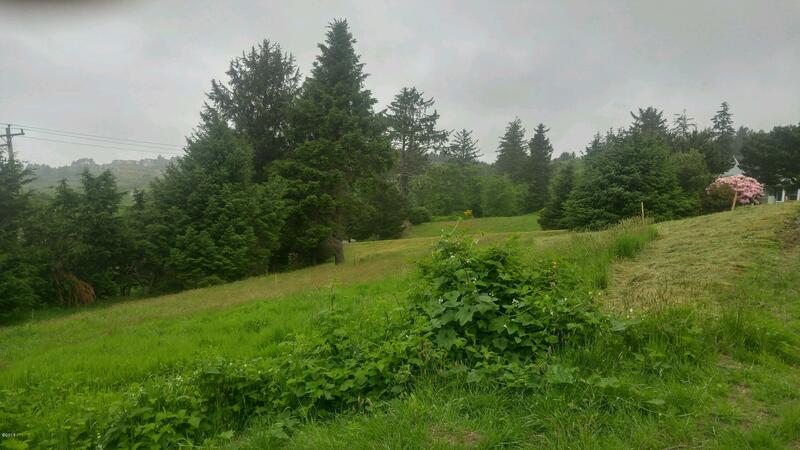 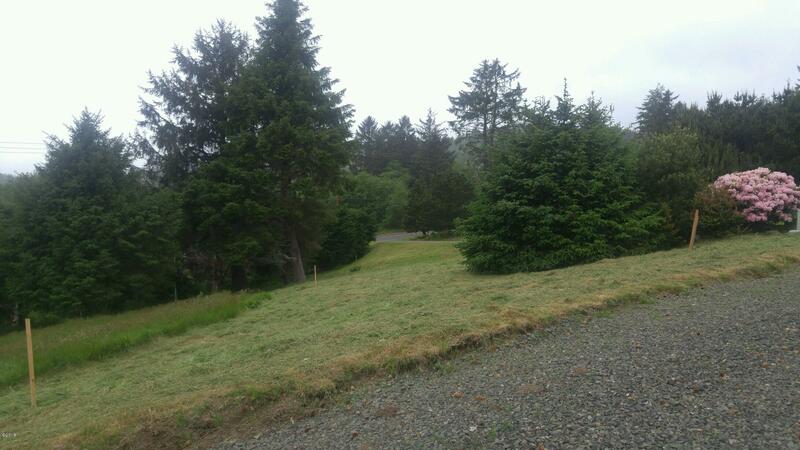 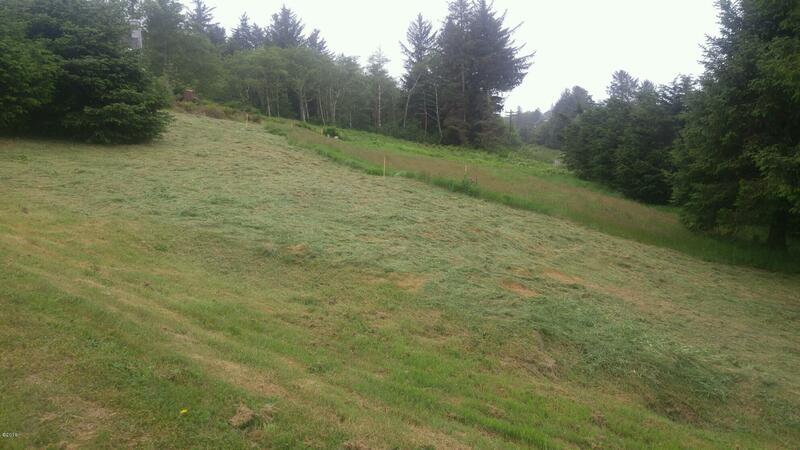 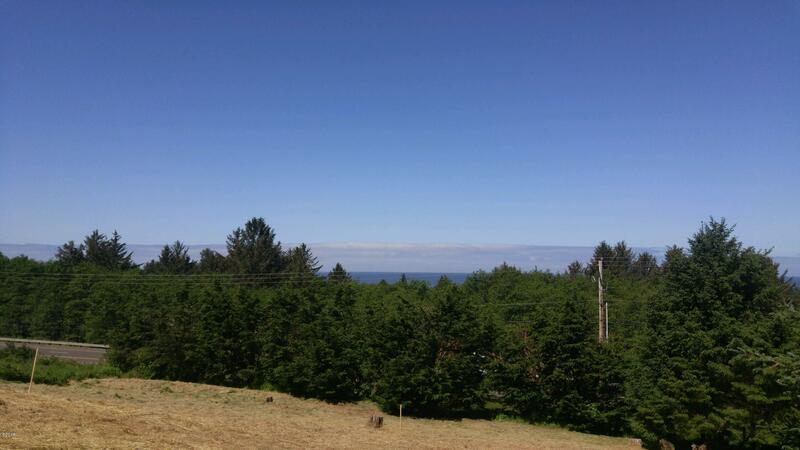 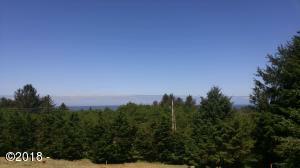 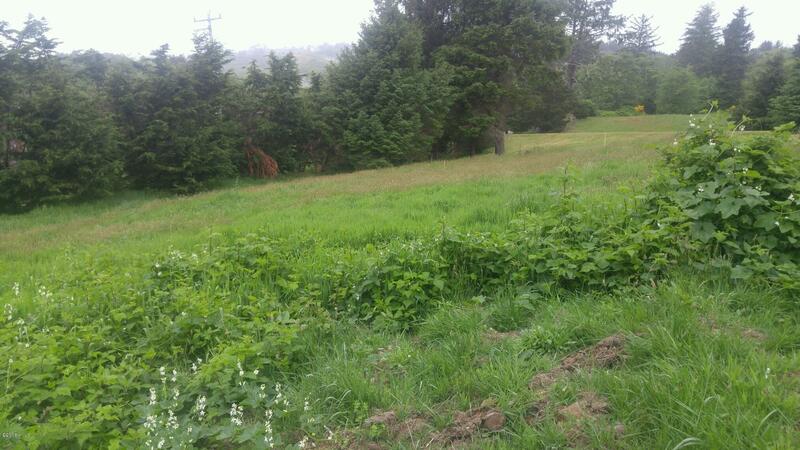 Great price for this lovely lot in the Hills of Neskowin! 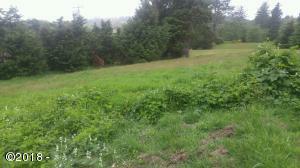 Included in the sale are Site Plans and Marketing Floor Plans. 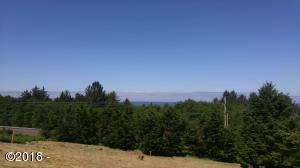 Close to the Village of Neskowin and the Beach. 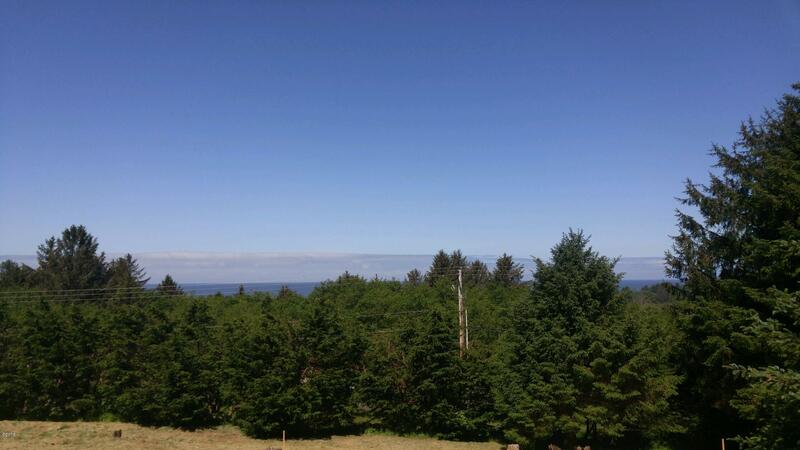 Build your Oregon Coast Dream Home! 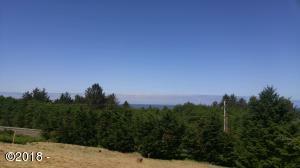 Directions Highway 101 to Tibbets Rd to right on Pacific Overlook.